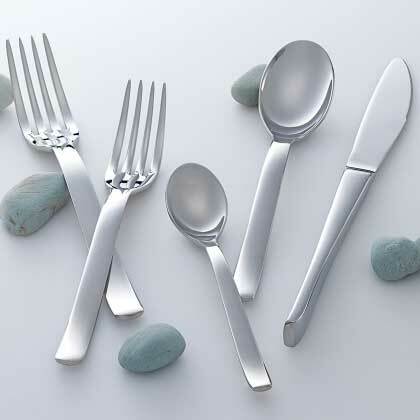 Steelite’s Tura flatware collection has a distinctive design featuring an upward curved handle. Offering a warm, comfortable feel and a clean, contemporary look, Tura brings finesse to both casual and elegant table settings. With this exceptional selection, operators will find Steelite’s signature quality, 18/10 stainless steel and a highly polished mirror finish.